RICOCHET: Lex Horwitz '19 rallies on the squash court. Sitting in the Lubin Family Squash Center, you can hear the pop of a squash ball hitting the wall and the sharp turn of sneaker on wood. The glass spans the room, encasing the seven squash courts on which the Bowdoin men’s and women’s teams both practice. 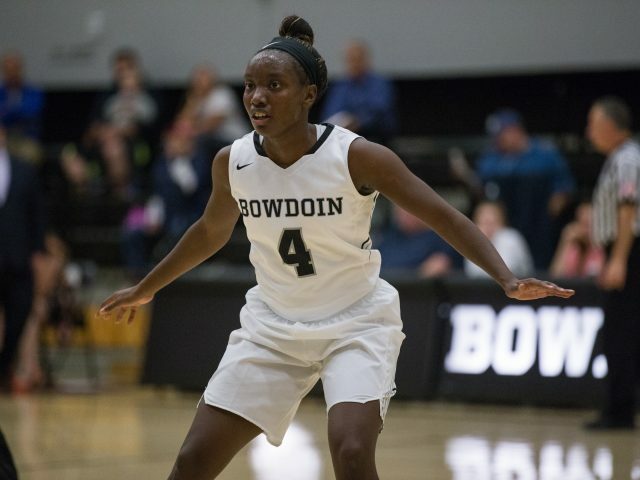 While Head Coach Tomas Fortson has been coaching at Bowdoin for 18 years, the women’s tennis coach Paul Holbach, known as Hobie to his players, joined the squash team as an assistant coach only two years ago. Although he maintains that his tennis skills don’t transfer perfectly, he’s still able to assist with strategy and mental game. The men’s and women’s teams practice separately, but travel to matches together, developing a sense of camaraderie. Both teams have approached their pre-season training with a strong work ethic and motivation, occasionally shedding their characteristic seriousness for goofy costumes when they come together for joint “High Tin” practices. On these special occasions, players attempt to compete dressed as bananas, Christmas trees or whatever else they wish. 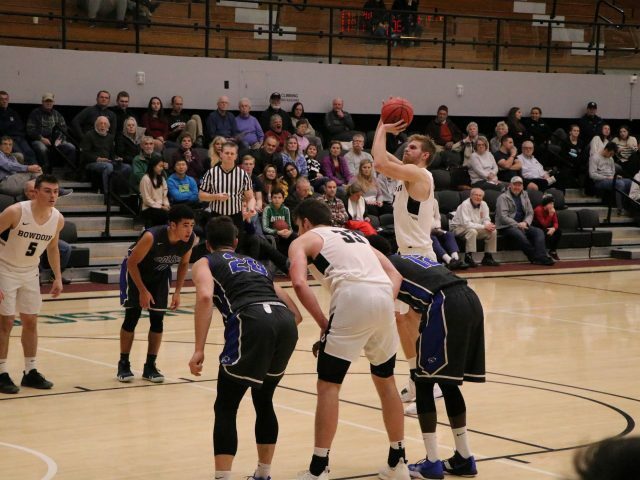 However, as the season began for both teams with a loss against Bates on Wednesday, they opted for their traditional uniforms. Both teams have different approaches and goals for this upcoming season. The women, led by Natasha Belsky ’19, has a notably young roster with only six upperclassmen out of 13 players. Having lost five players from last year, this year’s main focus is developing the skills of newcomers. Unlike many varsity sports, both the men’s and women’s squash teams not only welcome but depend on walk-on players. 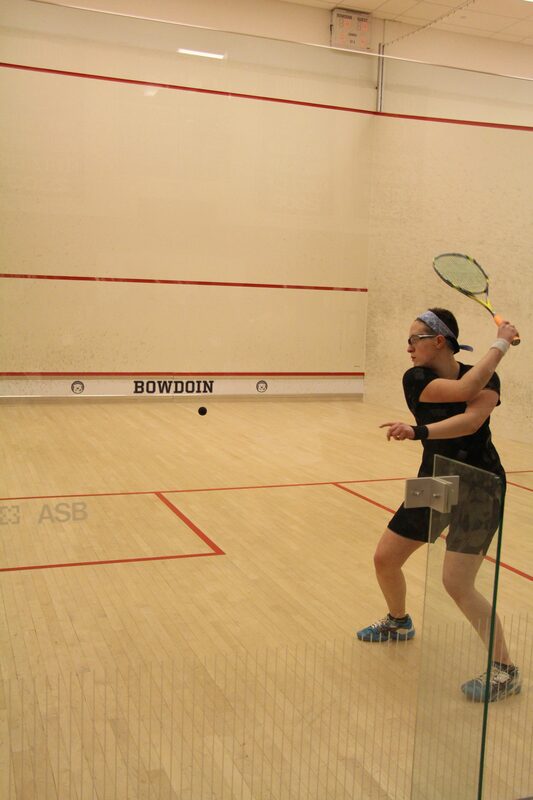 Players possess a range of skills and experience: a handful are recruited, some played in high school and a few had never played squash before arriving at Bowdoin. Both the coaches and experienced players support newcomers, bringing them up to speed. Last year, the women’s team made the finals in the Epps division. 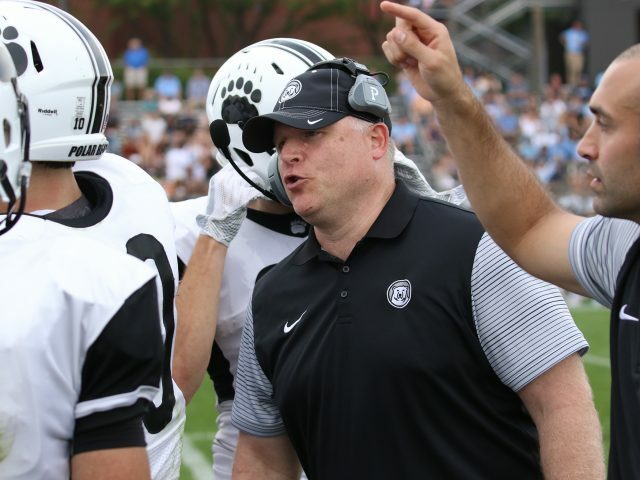 With some of that momentum and with the support of veteran players, they hope to present a united, cohesive front this season. Going into this season, Butler is hopeful about the team’s schedule and is itching to beat Colby. Tomorrow, the team will take on Trinity, renowned not only within the squash world, but in the world of College sports at large. 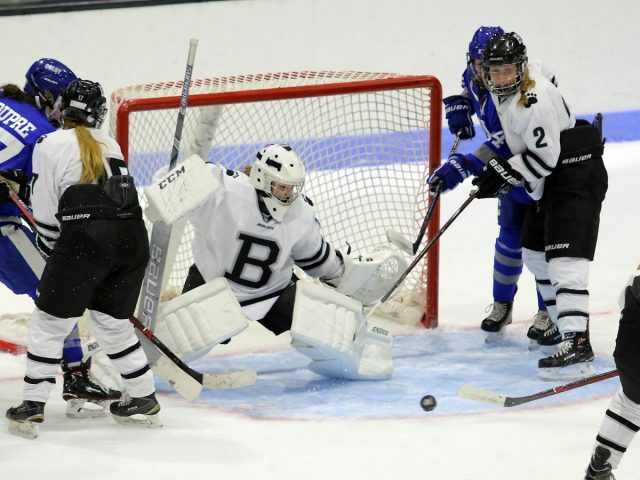 The Bantam’s boast the longest consecutive winning streak in all college sports. 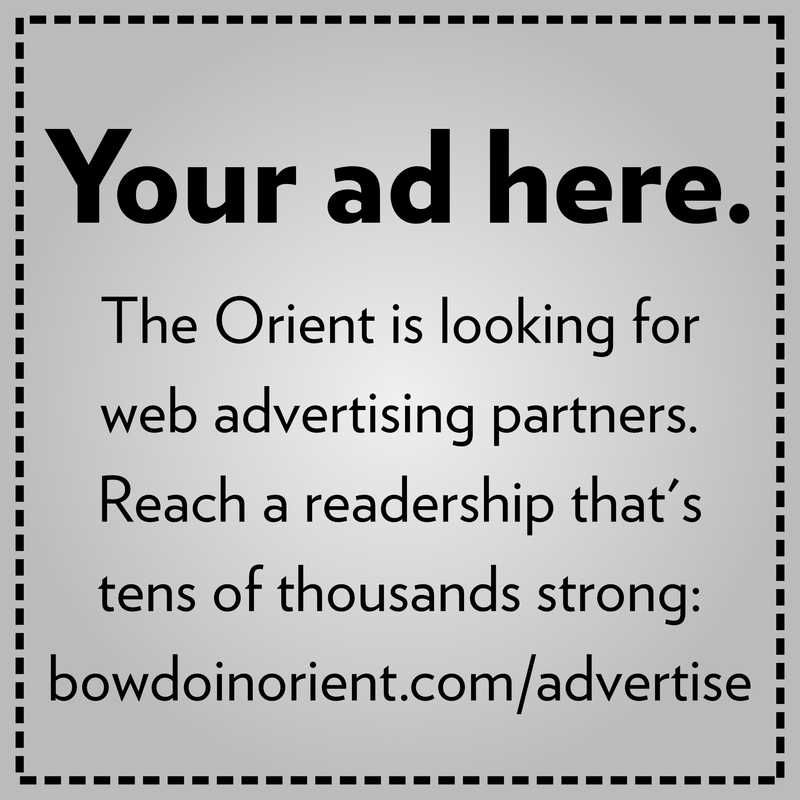 About half of Trinity’s players are international, while Bowdoin focuses its recruiting resources nationally. “If we ever win a match, or lose 8-1, which I think has happened twice, that’s a big party. And that was because they sat some people,” said Fortson. Fortson, who began playing in Mexico, says there are excellent squash players in England, Egypt, Australia, Pakistan, India, and other parts of Europe and South America. Many of these players hope to play in the States and get an American education. The Polar Bears will be playing Trinity at the Lubin Family Squash Center on Saturday at 3 p.m.